Searching for stocking fillers? Hunting for perfect presents? Why not solve your gift dilemmas with the Cosyfeet Christmas collection this year! We’ve got comfy socks, snuggly slippers and pamper products. Whether snuggling by the fire munching mince pies or entertaining guests with a dinner party or a dance is your cup of tea this Christmas time - we’ve got some fabulous products to help everyone enjoy this festive season, in comfort! The REVITIVE Medic is scientifically proven to increase circulation. 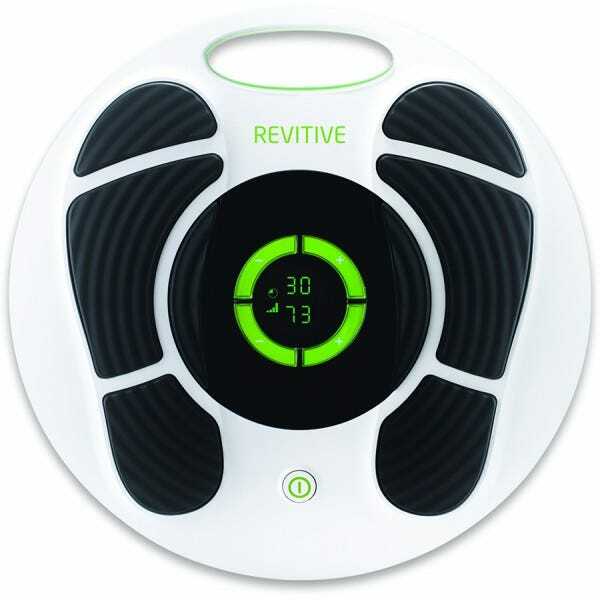 Using electrical muscle stimulation, this powerful and effective circulation booster may actively improve circulation. Developed and tested by researchers at leading UK universities, it has been known to reduce pain, swelling and other symptoms of poor circulation. Shop now. 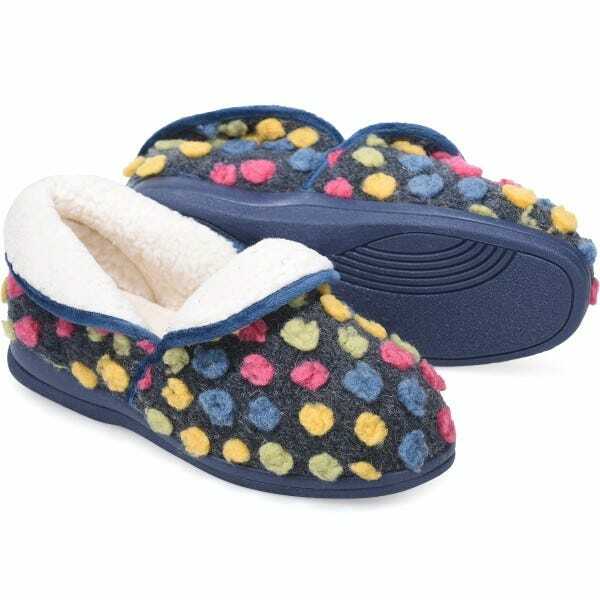 The Snoozy slipper is a cosy, warm-lined slip-on with a versatile design. With ultra-soft, fleecy-lined cosiness. Thanks to its clever design, you only have to simply fold the collar up or down at the front or back to create four different ways to enjoy snuggly softness. The seam-free toe area is ideal for sore or sensitive toes. Shop now. Keep swollen feet and legs warm at night with these Extra Roomy Super-soft Bed Socks. The brushed yarn is luxuriously soft while the loose top around the ankle offers extra comfort. Especially good to warm up swollen feet in bed. Shop now. 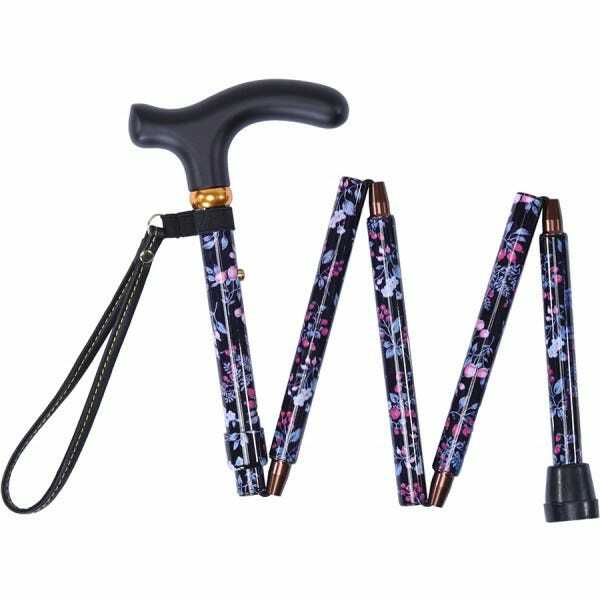 An attractive, adjustable lightweight and easy to use cane that you can carry in your handbag. It folds up easily and comes with a quilted carry case. Buy in two pretty designs, Black Floral or Navy Sprigged Floral. Shop now. Soak away the stresses of the day with this beautifully-scented oil. The uplifting aroma is calming and soothing while the blend of essential oils and flower essences help hydrate and nourish the skin, leaving it radiant and silky smooth. 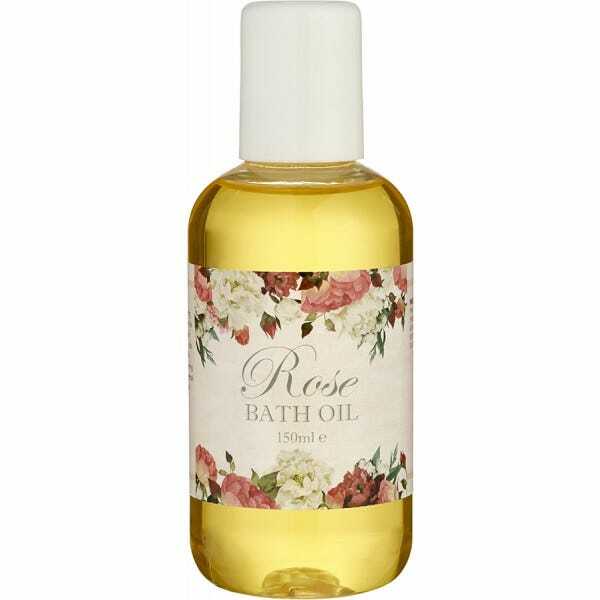 Relax and unwind with rose bath oil after a long day. Shop now. A flatteringly, feminine extra roomy shoe that looks great for festive occasions. The beautiful fabrics, combined with an adjustable leather-look strap and button detail, bring a touch of glamour to any outfit. Shop now. View our full Cosyfeet Christmas collection here. On social media throughout December we are counting down to Christmas Day with our Cosy Advent Calendar, suggesting great gift ideas each day. Follow us on Facebook, Twitter or Instagram to see more.